Around the World Beauty is unlocking the world’s best beauty secrets, one destination at a time. 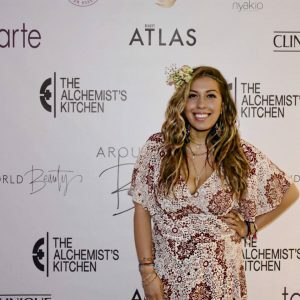 We are a digital media company focused on empowering women to reconnect with their ancestral beauty path. We create experiences from digital content to products, workshops, and tours inspired by the ancient secrets of beauty. Our mission is to bring awareness to the deeper meaning of beauty around the world and to empower, celebrate, and inspire you to make a beauty discovery of your own.